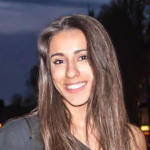 BRENTWOOD—UNICEF has selected Los Angeles native Lucy Meyer as the first official spokesperson of the new partnership between the global organization and the Special Olympics. 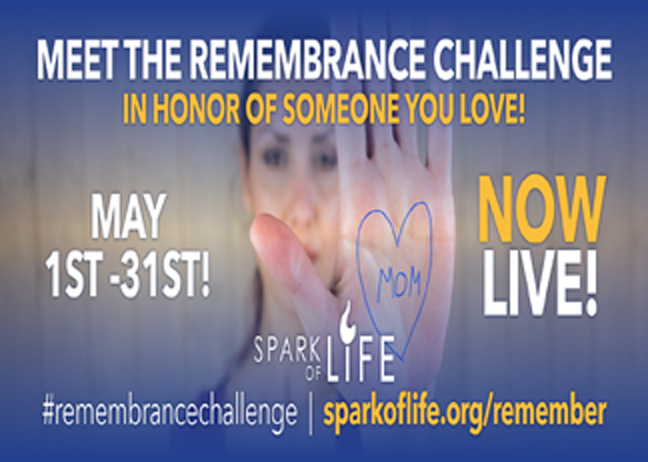 Lucy is a 16-year-old girl with cerebral palsy, a condition that was caused by a lack of oxygen after birth. Though Lucy says that she does not let cerebral palsy define her, it has pushed her to become an advocate for children with disabilities all over the country and across the world. She hopes to open doors for these children with developmental or physical conditions. Through her foundation, Lucy has raised more than $250,000 of funds for UNICEF programs. Her involvement with the worldwide foundation began in 2011 when she started participating in the Trick-or-Treating for UNICEF program. Two years later, in 2013, she began a fund to support children in developing countries who have disabilities. 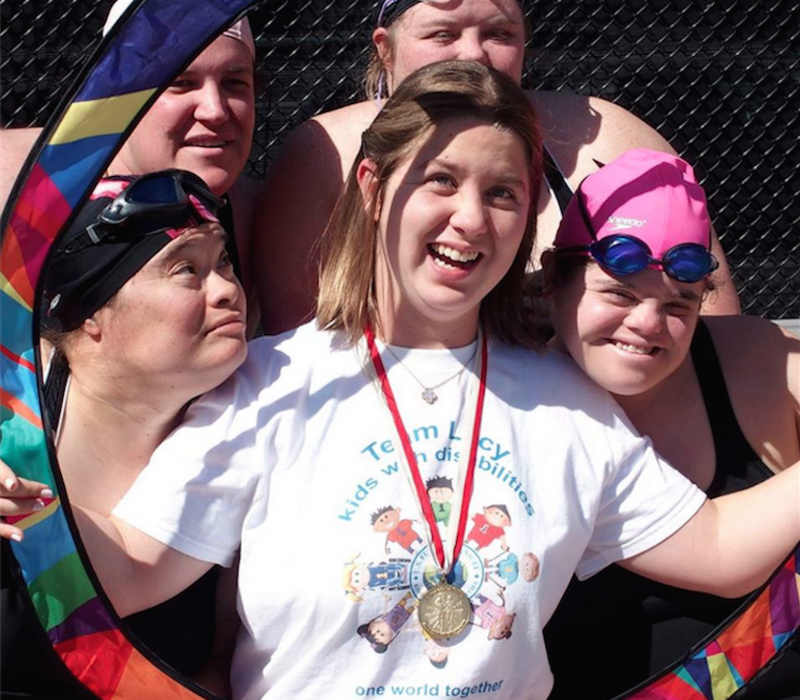 Lucy won two gold medals in swimming at the 2014 Special Olympics in Princeton, New Jersey and is back this year as a global messenger. In just the last two and a half years, Lucy was an honorary host at a UNICEF luncheon; spoke at Capital Hill as a UNICEF youth advocate; met with several senators to discuss UNICEF’s work with kids with disabilities all over the world, and on a second occasion was able to discuss matters relating to the Special Olympics World Games; and met President Obama, twice. Lucy Meyer is also the Vice President of her 8th grade class at Daniel Webster Middle School. 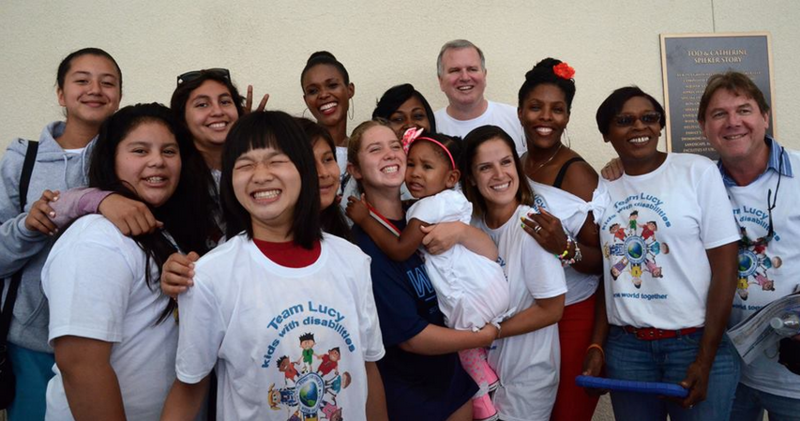 For this year’s games, with the help of her family, Lucy has worked to raise money to help athletes all over the world reach the Special Olympics World Games in Los Angeles. As a global messenger and UNICEF spokesperson, Lucy will continue to speak around the country to spread awareness and raise funds over the next two years. According to the Special Olympics press release, she will also collaborate with Special Olympics programs in Jamaica, Mexico, Peru, Belize and Brazil to spread her message of hope and inclusion.